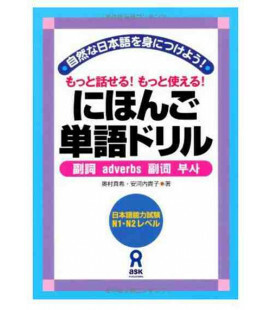 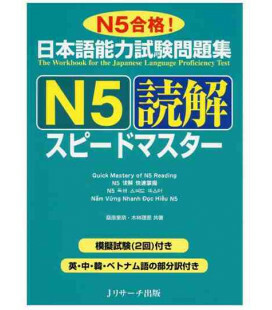 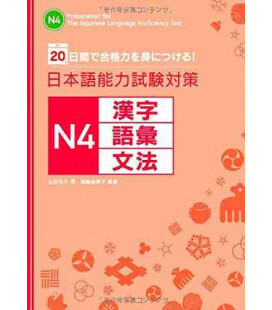 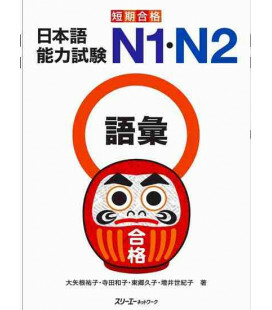 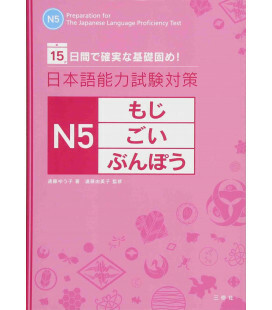 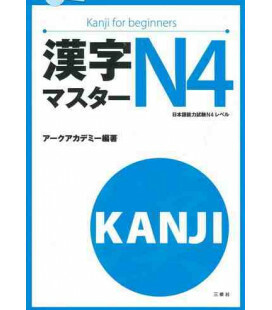 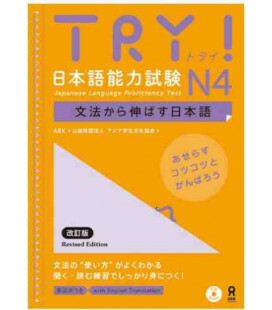 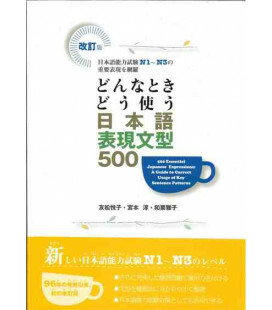 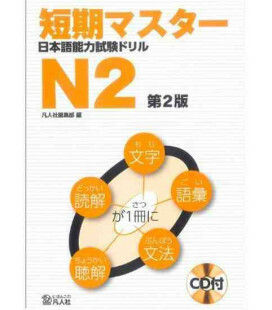 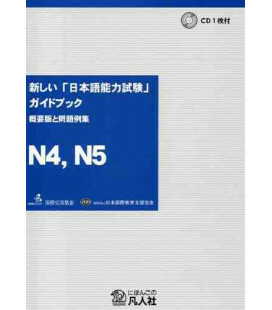 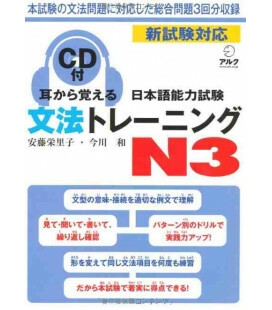 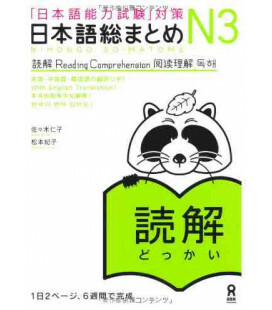 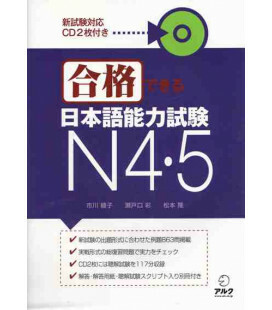 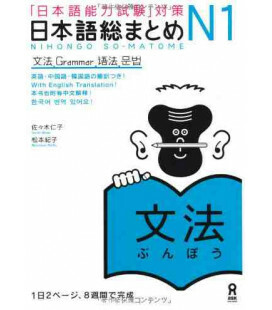 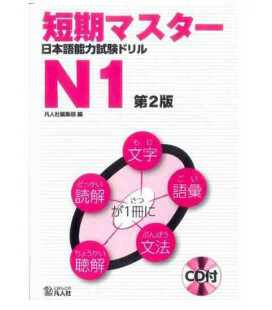 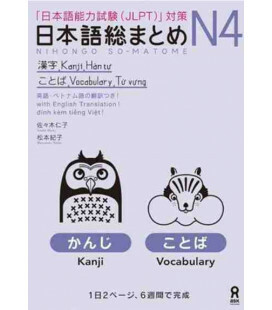 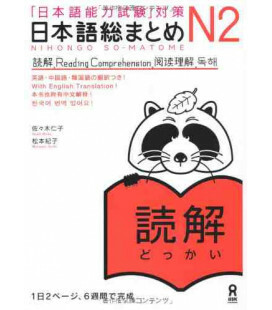 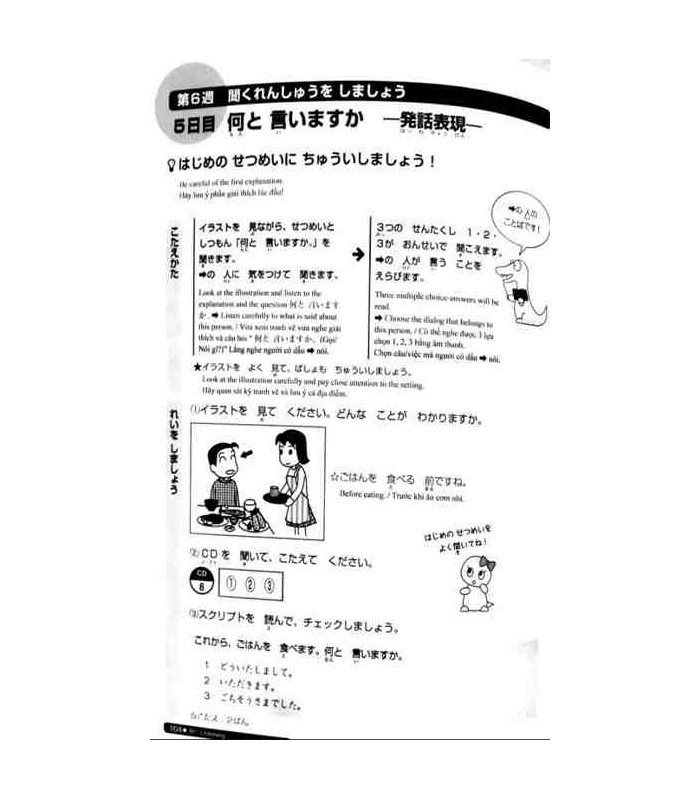 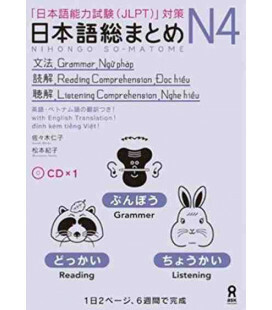 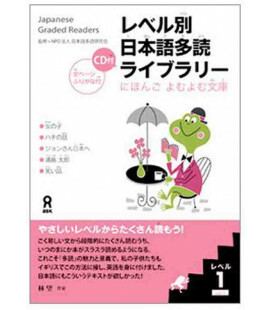 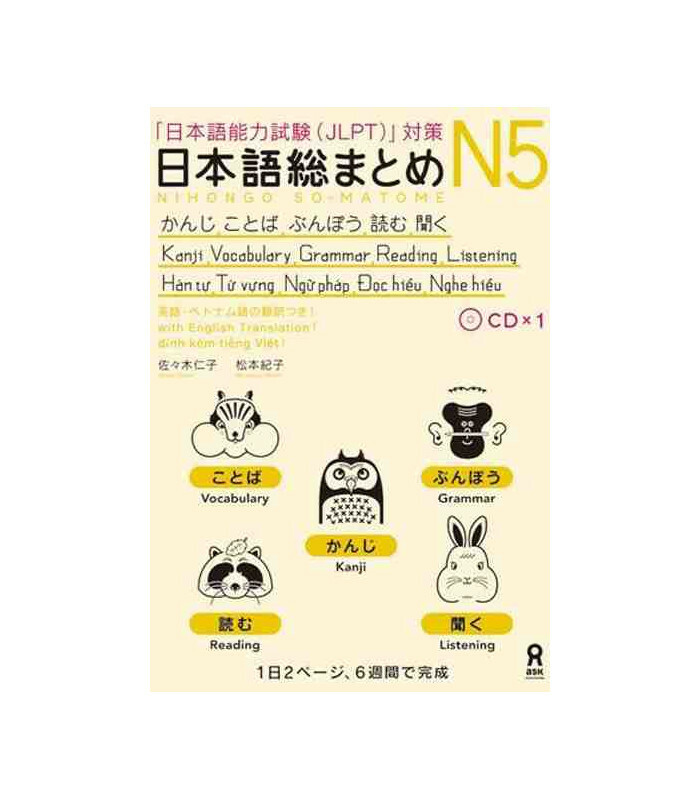 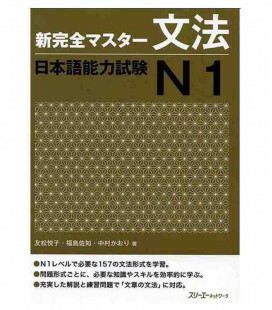 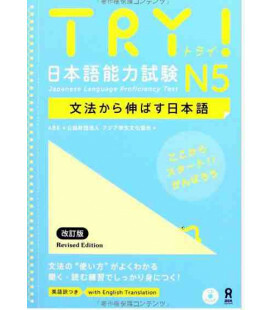 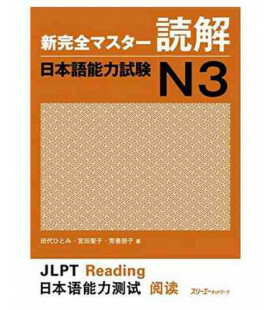 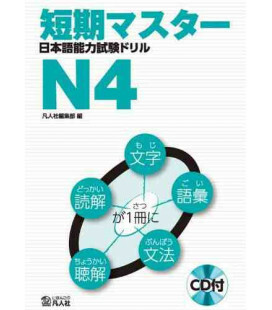 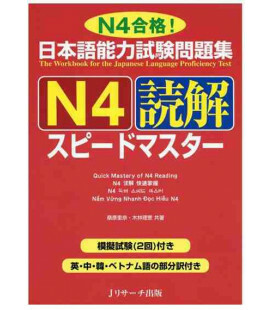 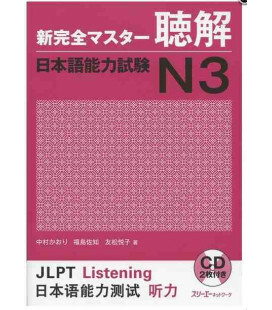 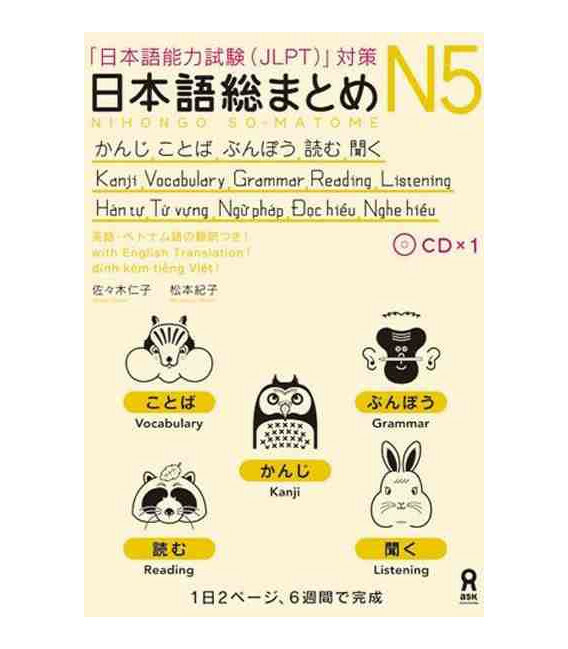 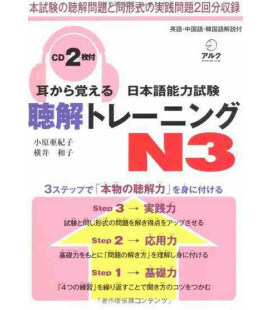 This book for JLPT practice is aimed at any student who would like to get ready for level 5 of the exam. 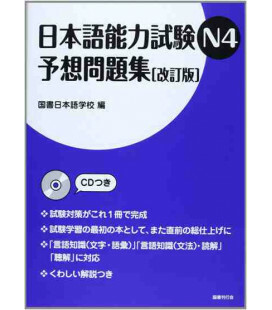 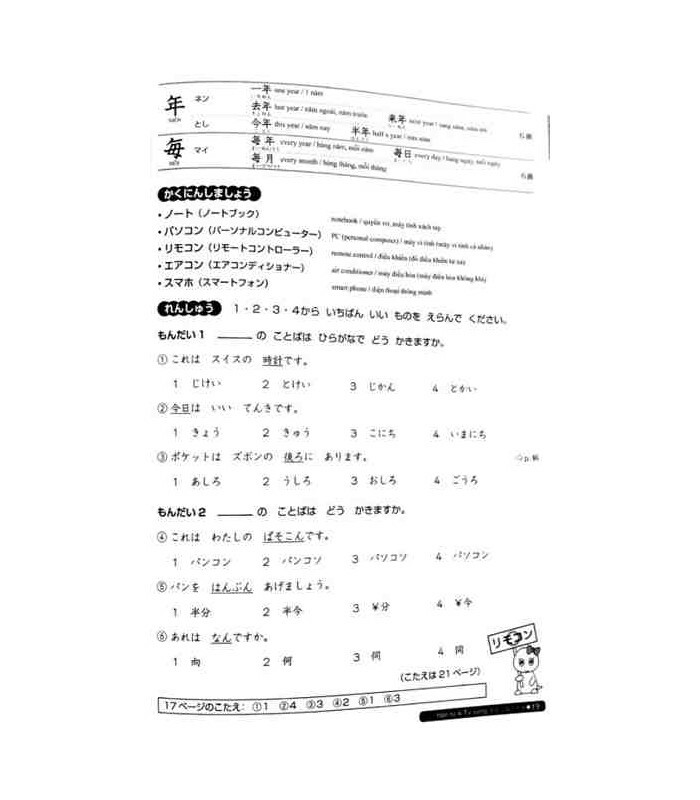 What's peculiar about the books of the So-Matome series is that they schedule the study of the exam content in a certain amount of time, in this case six weeks, provided that you study two pages per day. 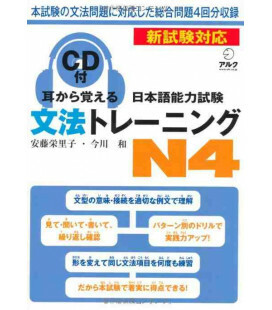 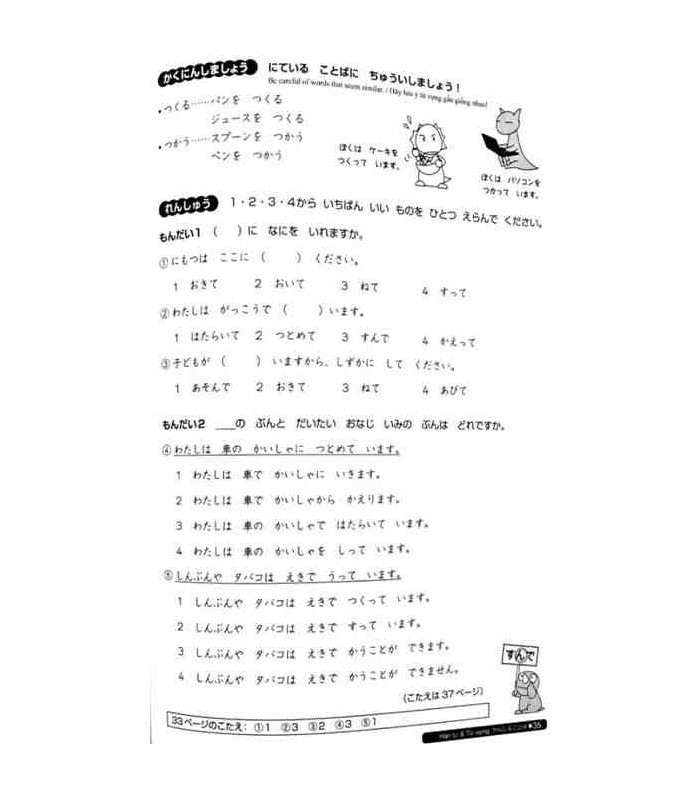 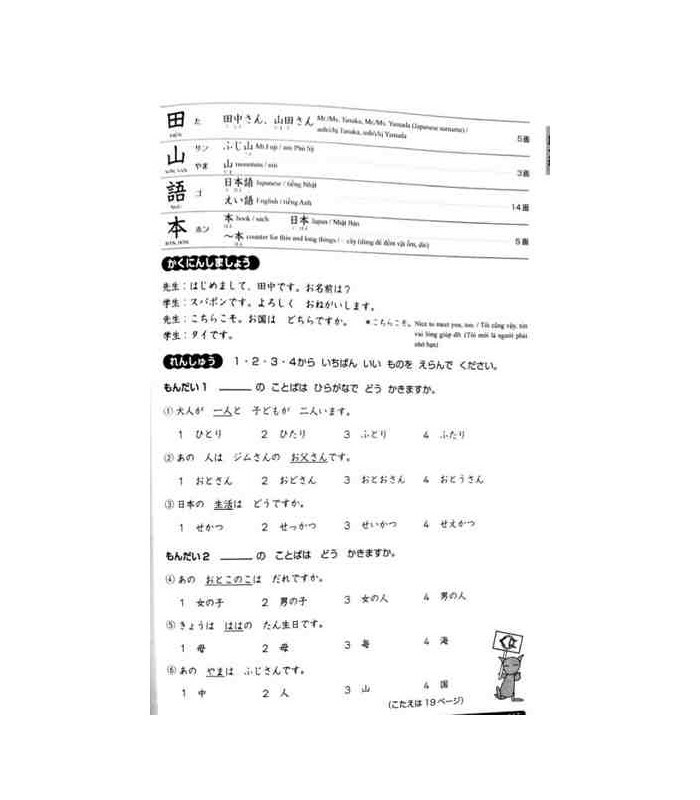 The book includes the answers to the exercises and an audio CD.